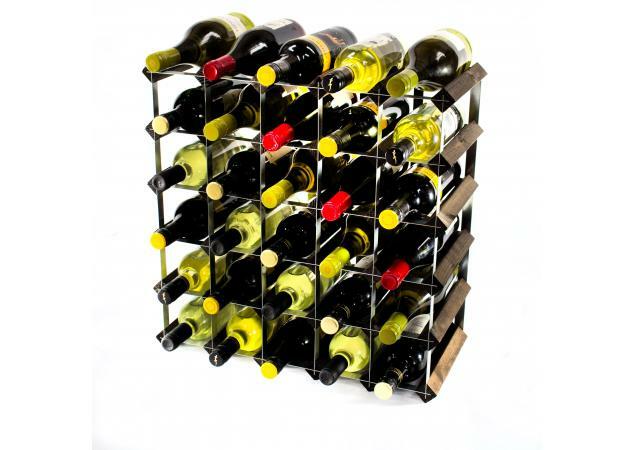 With a stunning Classic 42 Bottle Wine Rack, you will not only be able to safely store all of your wine bottles but also expand your collection. 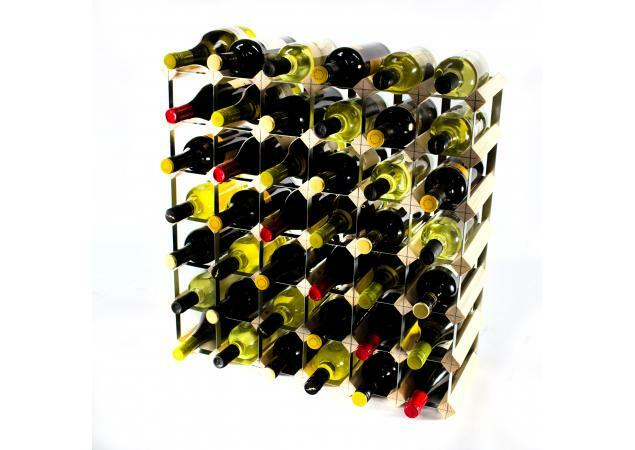 This beautiful wine rack is available in various finishes to ensure that you can easily find what you are looking for. Each bottle will have its very own space in which to safely lay while also giving you an attractive, artistic addition to your home. 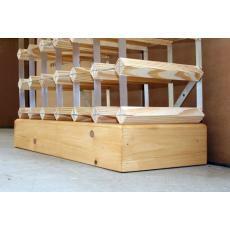 This wine rack will enable you to relax as you will no longer need to put all of your favourite wines in the cupboard. 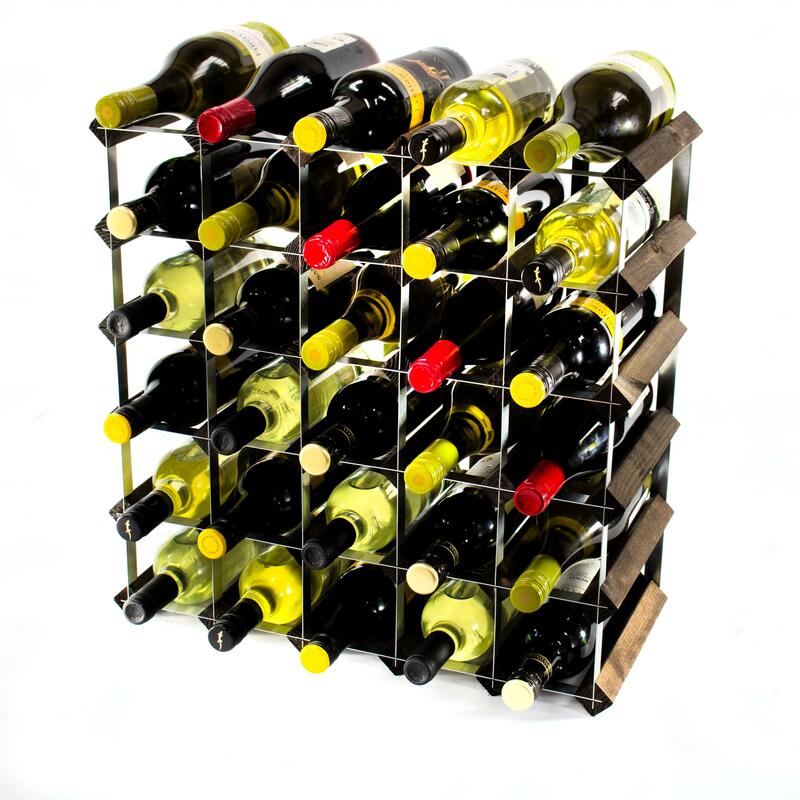 Guests will be sure to notice your beautiful wine rack and offer many compliments, undoubtedly wanting their very own bespoke wine rack! 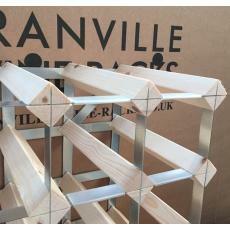 Available for self-assembly, this stunning wine rack can easily be built in the specific way that you want. You can decide how you want it to stand and where you want to place it. 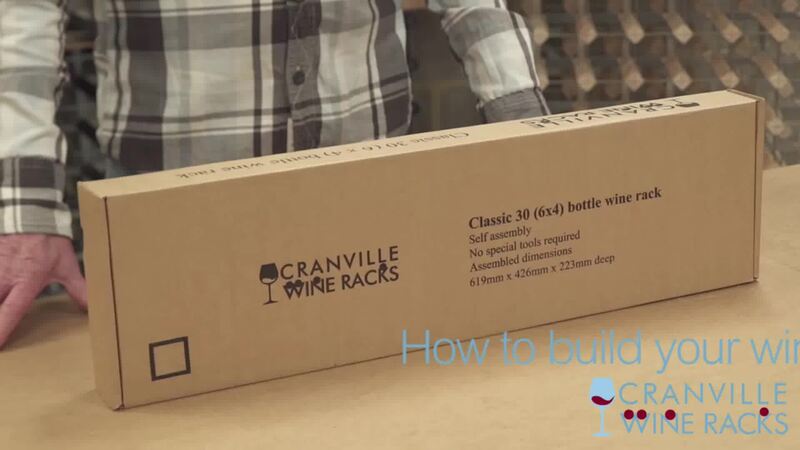 Each of our wine racks is designed to meet the customer's specific needs so if this wine rack isn’t right for you then you may want to consider something a little larger - maybe even a bespoke wine rack specifically designed for any space. 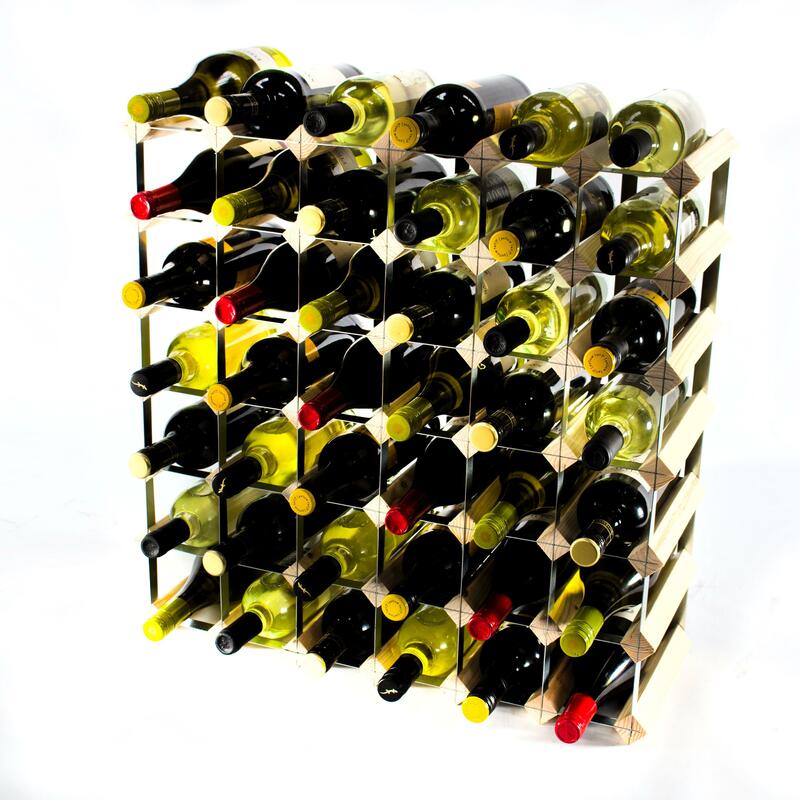 You will no longer need to place your favourite wine bottles in the cupboard, as you can instead have them proudly and uniquely displayed in this beautiful Classic 42 Bottle Wine Rack. 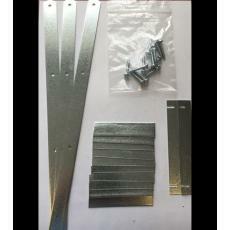 It will rule out any risk of damage to your bottles and ensure that they are kept safely and securely.